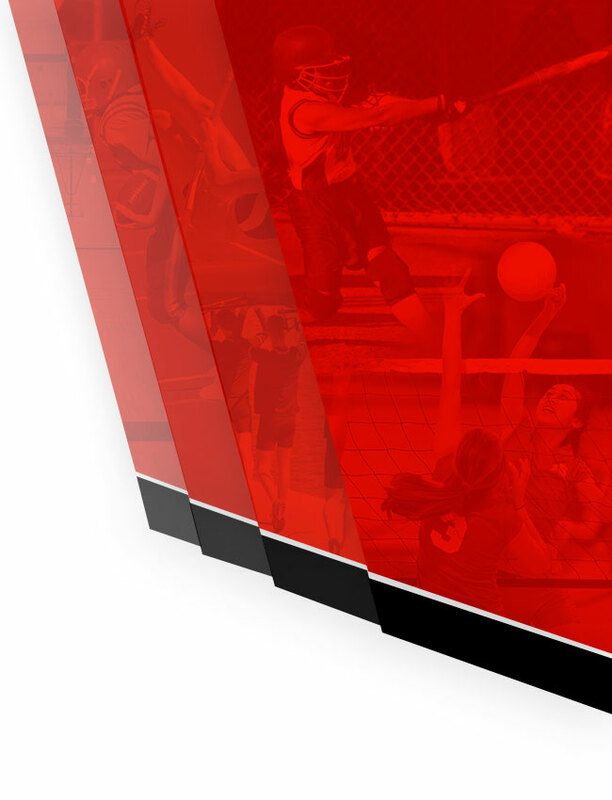 This athletic booklet is designed to inform coaches, athletes, and their parents of the expectations, regulations, and information regarding athletic participation. Participation in high school athletics is a privilege, which carries with it varying degrees of honor and responsibility. Since competition is a privilege and not a right, those who choose to participate will be expected to follow the policies and procedures established by the administration and other specific coaches’ rules for their sports. Athletes represent their school and community. It is the athlete’s duty to conduct himself/herself in a manner that positively represents themselves, Richmond High School, and the community. 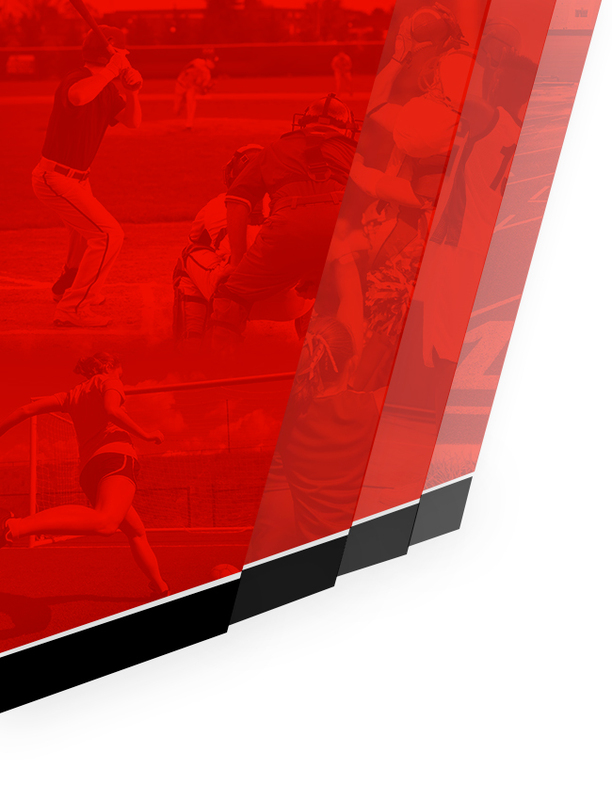 The Richmond High School athletic department believes that athletics is an integral part of education. We will provide the opportunity for students to participate in a caring, disciplined, and competitive athletic environment where coaches will guide athletes in their athletic and academic progress and the development of skills, self-discipline, teamwork, sportsmanship, work ethic, character, citizenship, and integrity. The athletic experience at Richmond High School is intended to prepare students for a successful life in the 21st century. The school and community are very proud of the athletic history and tradition of the Richmond High School Red Devils. The Richmond High School athletic program reflects the school’s overall commitment to quality and excellence in both academics and athletics. Our athletes have won numerous state championships, as well as conference, sectional, regional, and semi-state titles, both individually and as teams. Richmond’s student-athletes have also been named IHSAA State Mental Attitude, Academic and Athletic All-American, and Academic and Athletic All-State award winners in several sports. They have also been recognized nationally in USA Today and other publications. There are twenty-one (21) varsity sports teams, fourteen (14) junior varsity sport teams, and six (6) freshman sport team opportunities for girls and boys at Richmond. All students with sufficient ability are eligible to participate in tryouts, provided they meet the established IHSAA scholastic standards and conduct requirements. Richmond High School has been a member of the North Central Conference since its inception in 1926. Other member schools are Anderson, Kokomo, Logansport, Marion, Muncie Central, Lafayette Jefferson, Lafayette Harrison, McCutcheon, and Indianapolis Arsenal Tech.